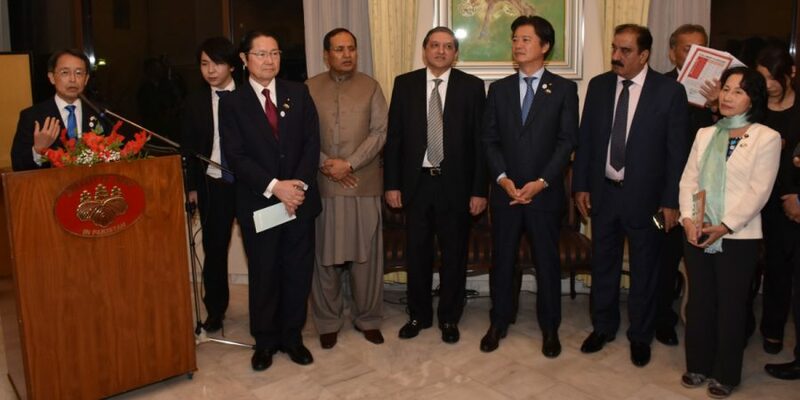 ISLAMABAD, SEPT 06(DNA) – Japanese ambassdor Takashi Kurai , hosted a reception in honor of the visiting delegation of Japan-Pakistan Parliamentarian’s Friendship League (JPPFL) of the National Diet of at his official residence. 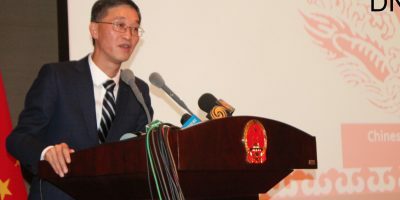 The reception was attended by the ministers, parliamentarians, senior government officials, members of the Japanese community and other dignitaries from the public and private sector. A delegation of the Japan-Pakistan Parliamentarian’s Friendship League (JPPFL) of the National Diet of Japan headed by Mr. Seishiro Eto, Chairman of the JPPFL, visited Islamabad from 3-5 September 2018 upon the invitation of Chairman of the Senate of Pakistan. During their stay in Islamabad, the delegation called on Imran Khan, the Prime Minister of the Islamic Republic of Pakistan, at his office on Tuesday. 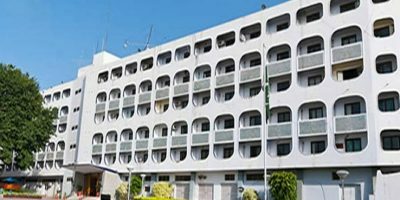 The delegation also held meetings with the Deputy Chairman of the Senate Senator Saleem Mandviwalla and Speaker National Assembly Mr. Asad Qaiser and discussed bilateral as well as the parliamentary relationships between the two countries.